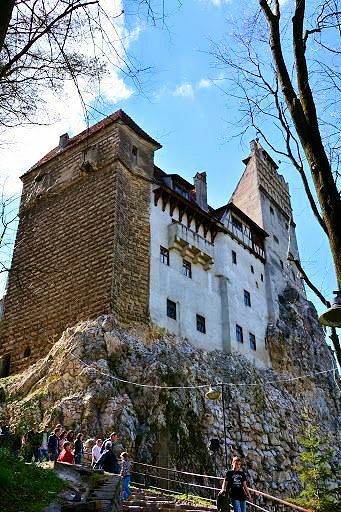 If you’re interested in the Romanian history and you’re intrigued by the story that’s hiding behind the legend of Vlad Tepes, commonly known as Dracula, you have to visit Bran Castle. 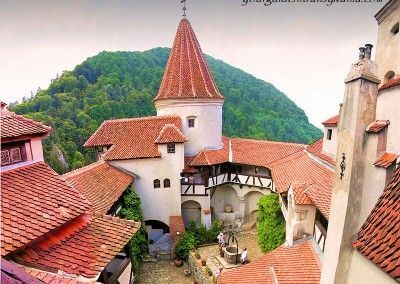 Without any doubt it is one of Top 5 most valuable medieval architectural monuments of Romania, built in 1382 by the inhabitants of Brasov, on a high rock, to allow the surveillance of the whole region. 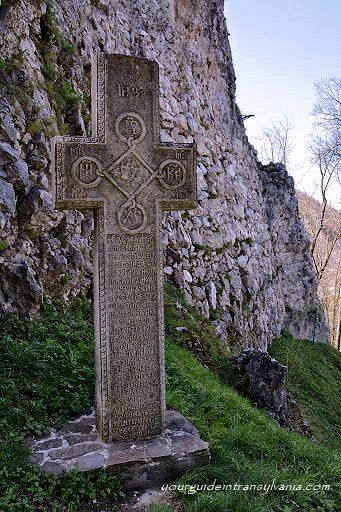 The Fortress had an essential role in protecting the Hungarian Kingdom from the Ottomans and Tartars’ invasion, coming from Wallahia through Rucar Pass and also to ensure the protection of the Magyar customs centre. 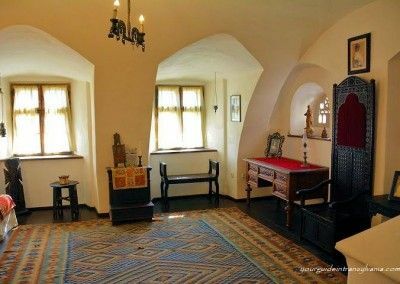 During history the Bran Castle possession passed from Hungarians to Brasov merchants, than to Austrians and finally to Romania who donated the Bran Castle to Queen Maria of Great Romania, who lived there with the royal family till 1947. 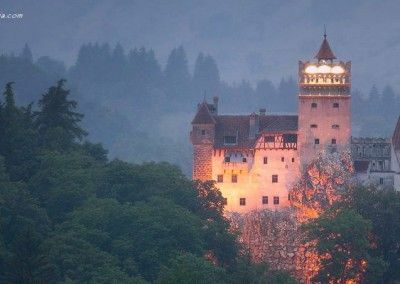 At the beginning of the XIX century Bram Stoker wrote a terrifying story about Count Dracula a fictional character associated with Wallahian ruler Vlad Tepes (The Impaler) by legend, while the novel is, of course, a work of fiction it is indescribably awesome to explore the place that has inspired it. 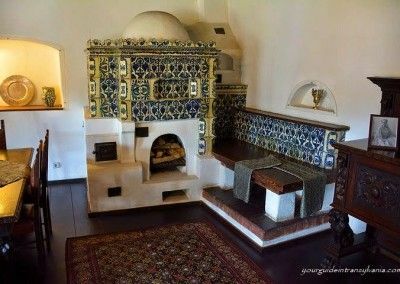 The castle is incredibly beautiful, with the original architecture and much of the original furniture still intact, you can actually see the room where “Dracula” slept. 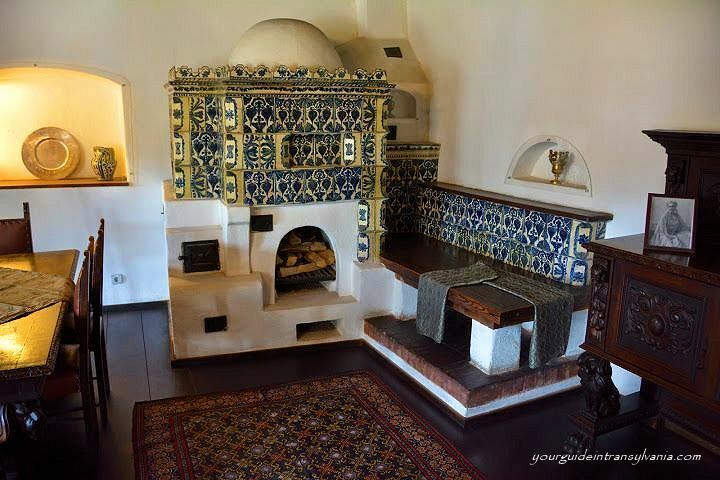 With pristine natural surroundings the views from the courtyard and balcony are breathtaking. 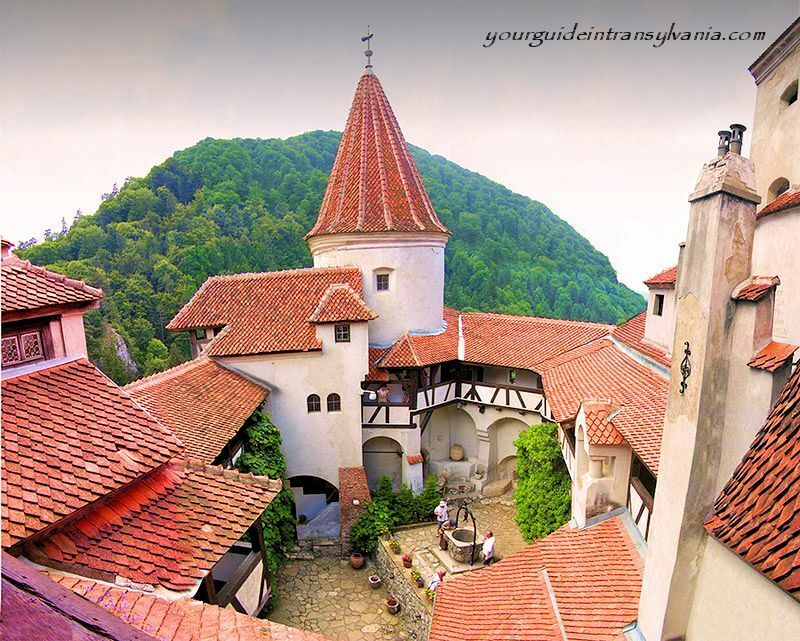 In 2010 CNN TV Station mentioned Bran Castle among the most beautiful ten castles in the world. 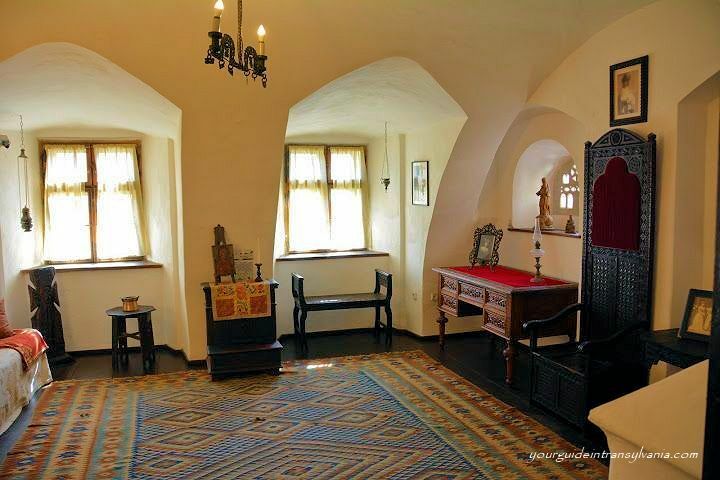 On our way back we will stop for a short walk in the historical center of Brasov and if in schedule a visit of the Black Church, the biggest gothic cathedral between Wien and Istambul. 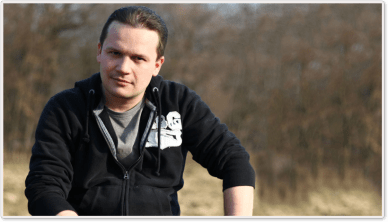 This day tour can also be used as a transfer to or from Brasov.